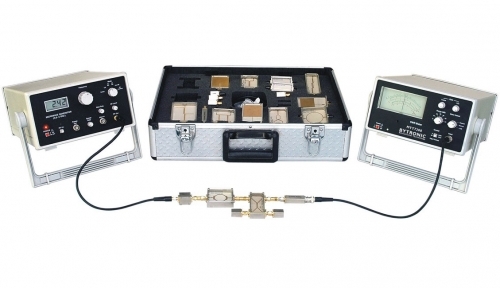 The MTT7208 Micro-strip Microwave Trainer with Microwave Integrated Circuits (MIC) includes instruments and accessories for studying the characteristics of any MIC component over the frequency range 2.2 to 3 GHz. The Trainer teaches the characteristics of all components listed below, by measurements of transmission loss and reflection loss. Theory, background of the components and experiments are provided in the teaching manual.